Company Žale d.o.o. invites you to attend free guided tours at Žale Cemetery in Ljubljana (Slovenia). 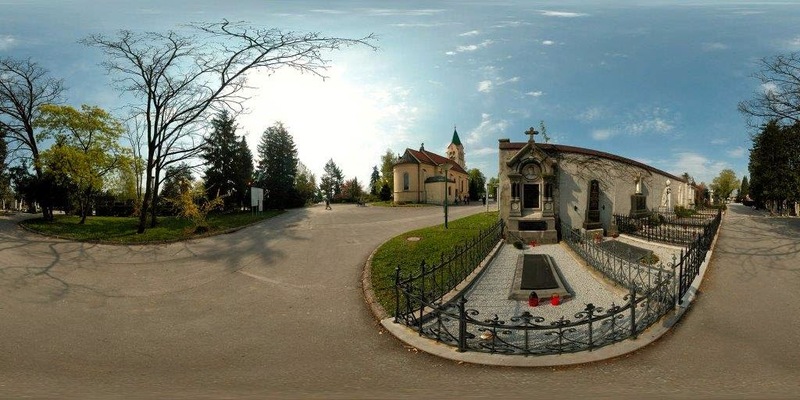 Company Žale d.o.o., that celebrates 100 years since its establishment in the current year, invites visitors to the ''Week of discovering European Cemeteries" which will be held between 26th May 2014 and 1st June 2014. We will offer free tours around Žale Cemetery at 10 am and 5 pm. 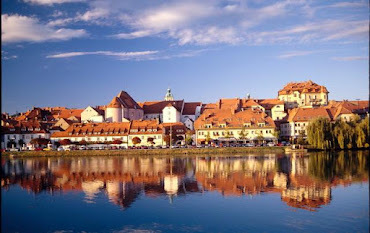 The tours will begin at The Garden of All Saints – Plečnikove Žale. For this opportunity we have also upgraded our already existing mobile tour guide ''ARtour''. We added three new thematic guides – ''Writers and Poets'', ''Actors'' and ''War Graves''. View Žale Cemetery (Ljubljana, Slovenia) in a larger map.